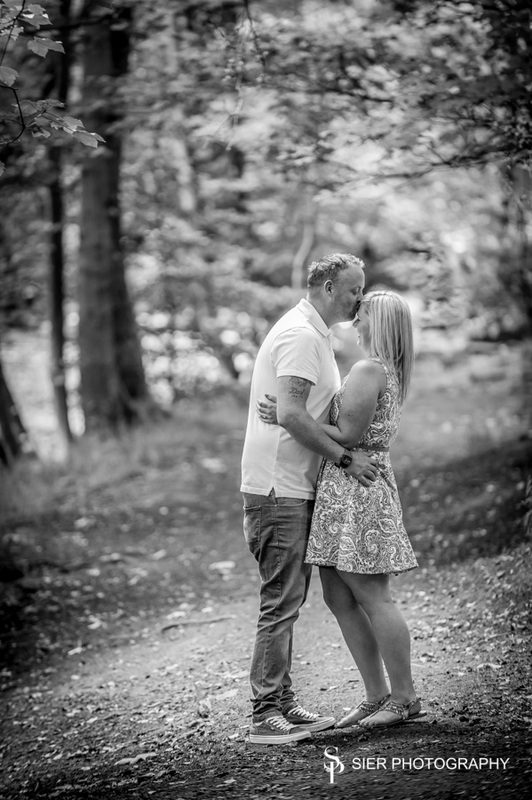 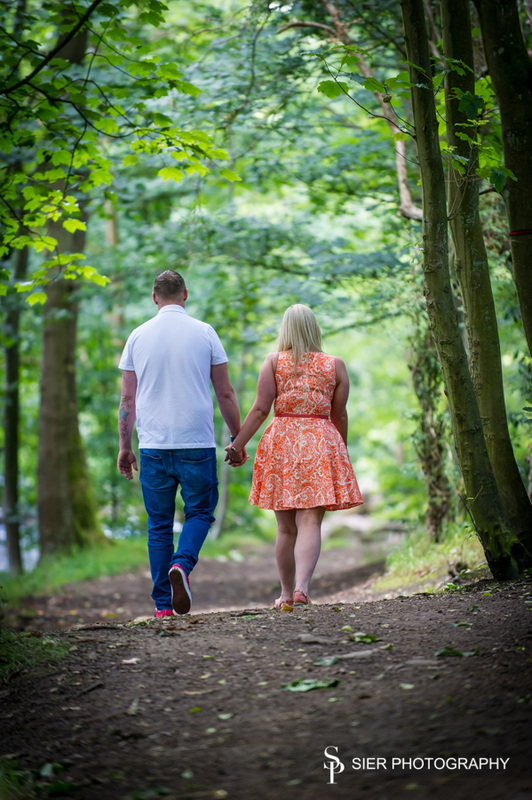 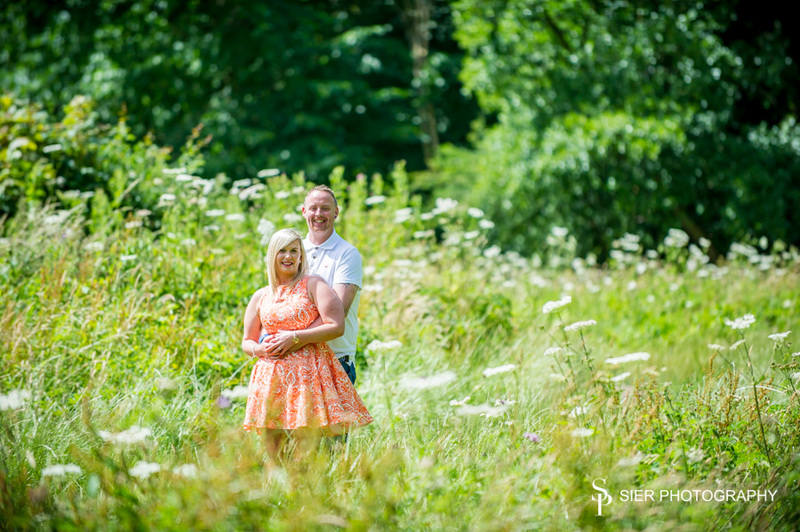 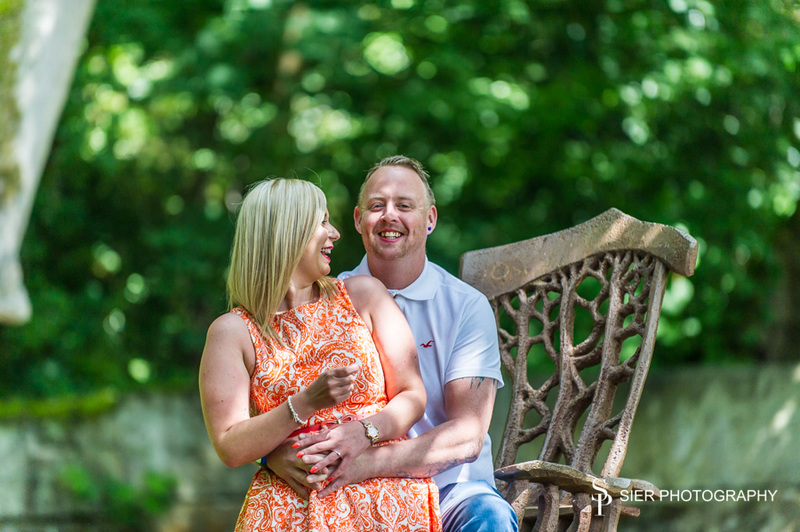 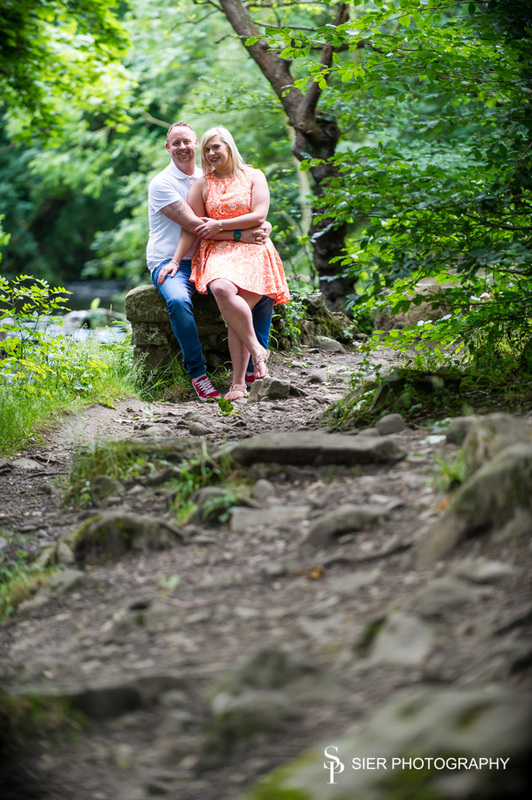 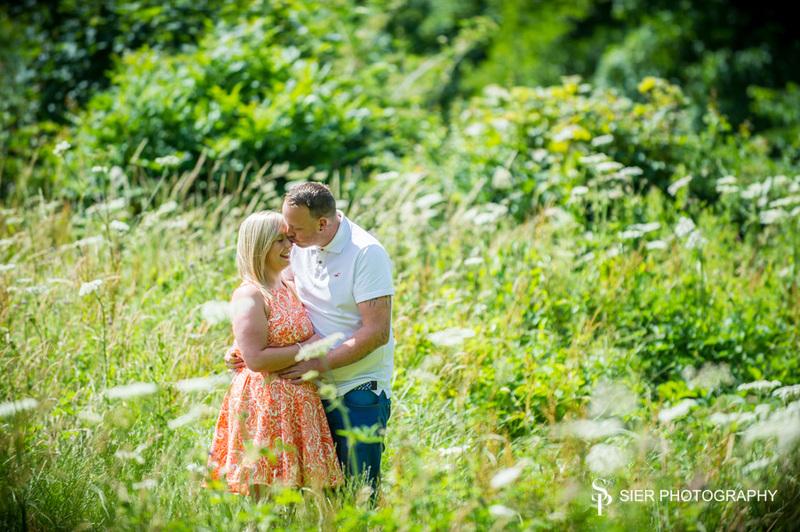 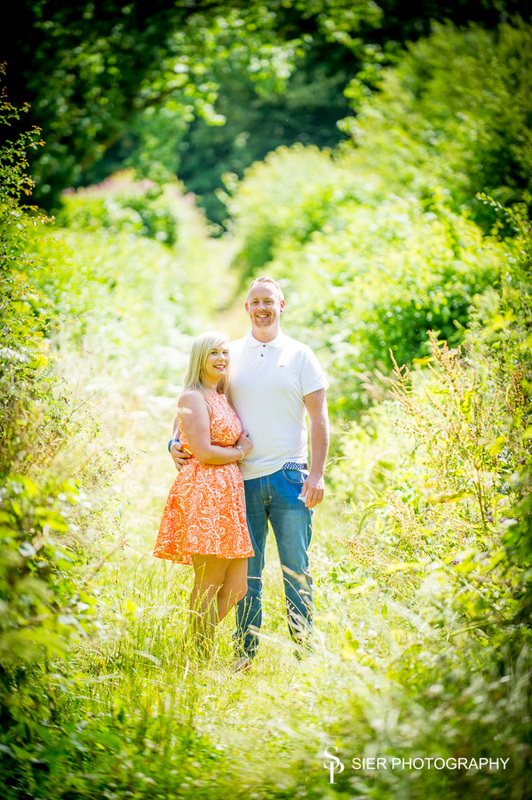 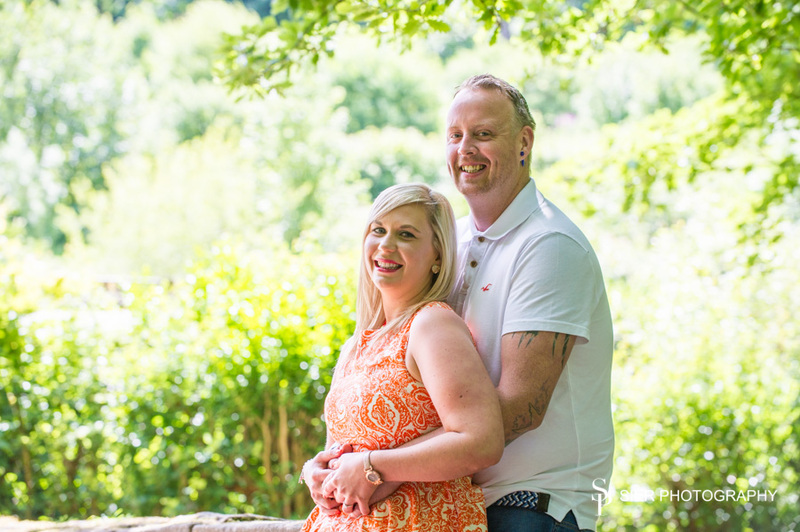 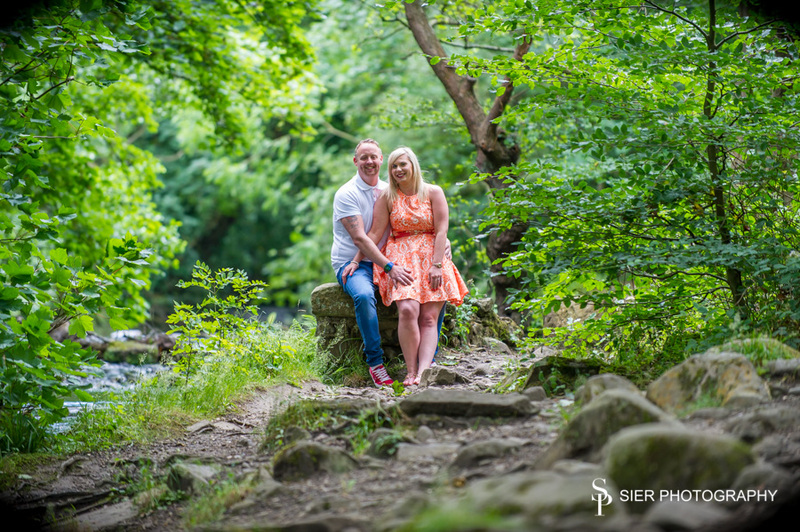 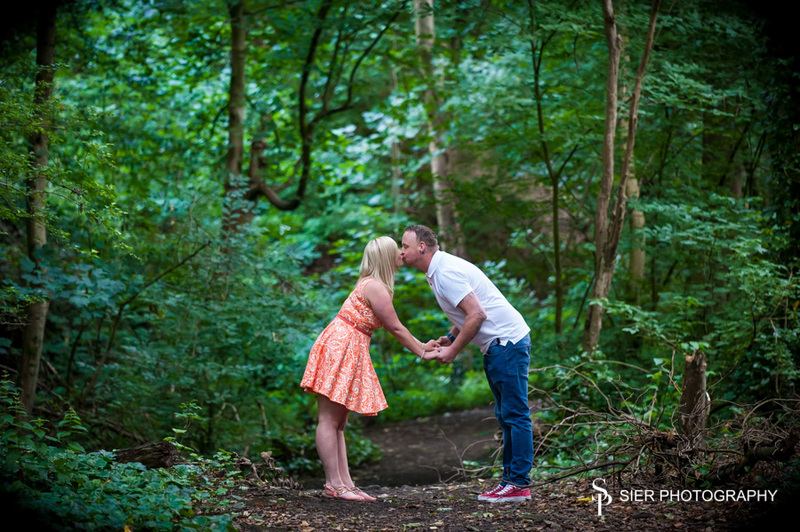 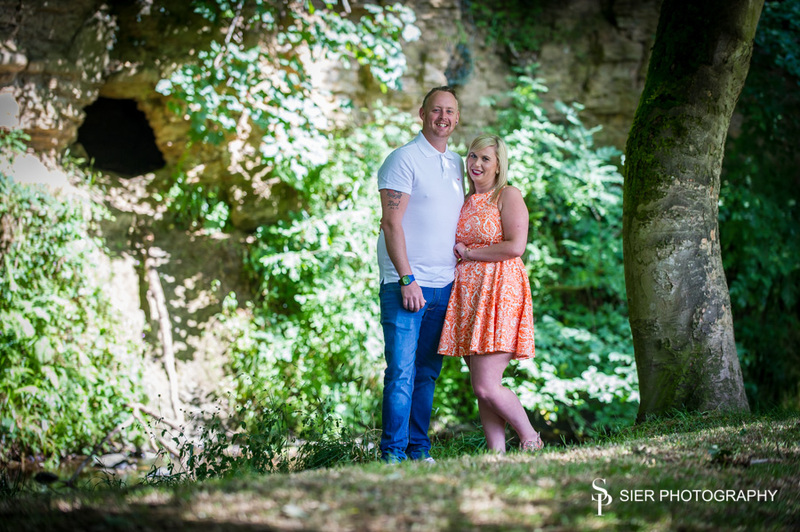 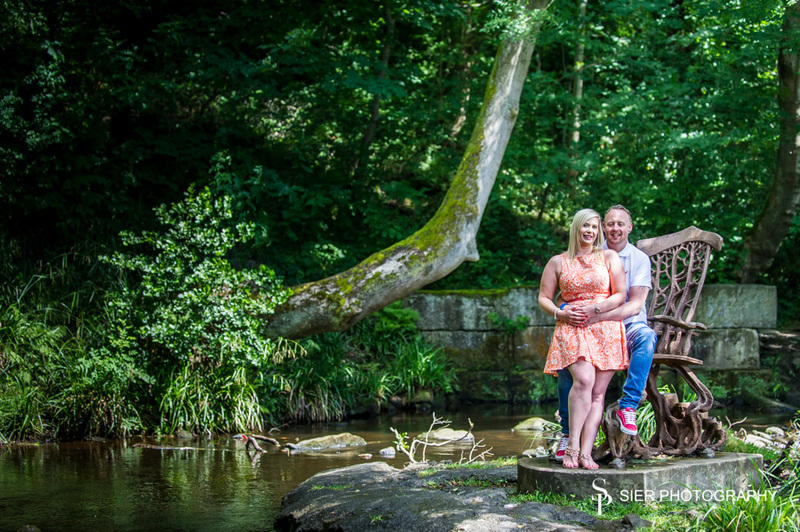 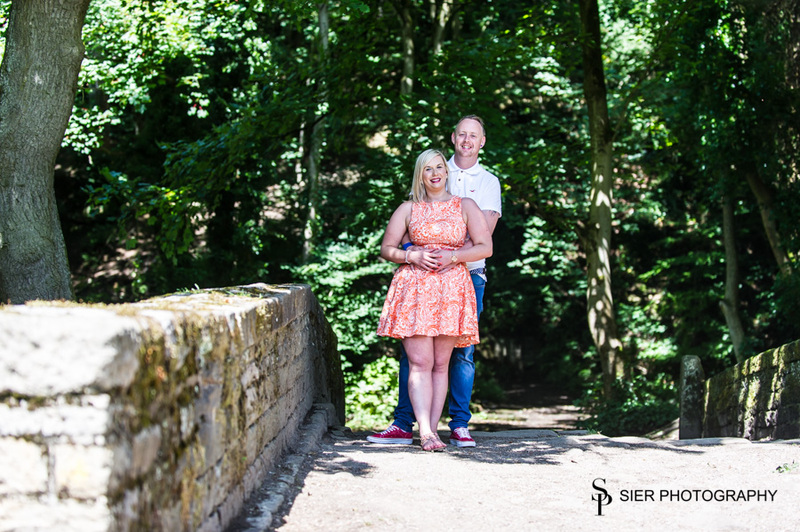 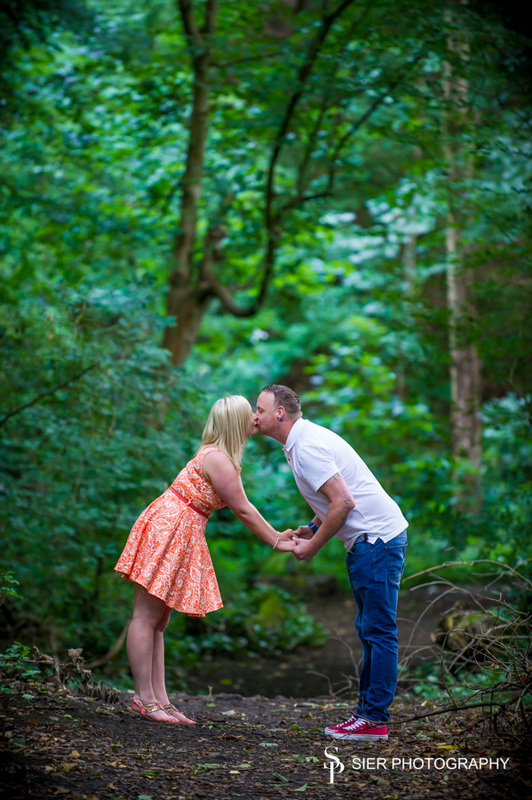 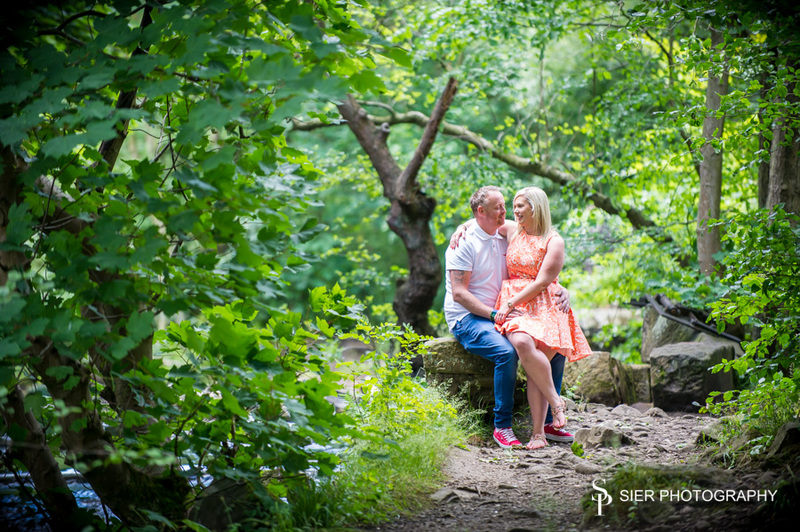 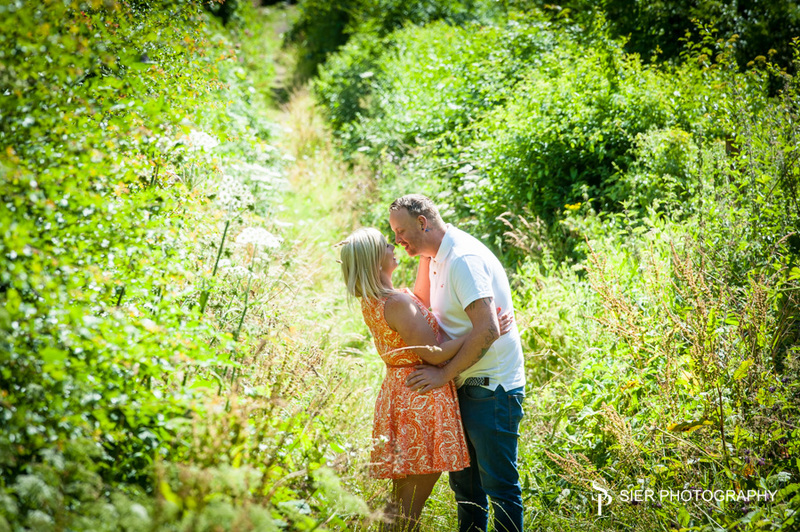 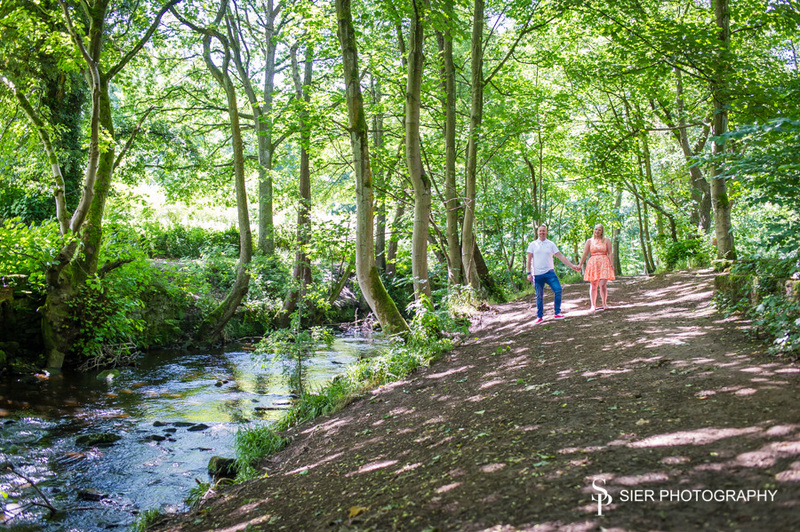 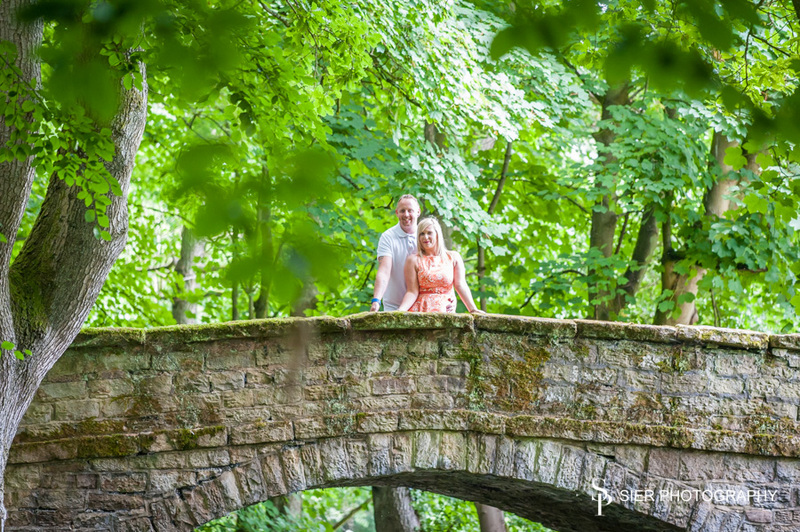 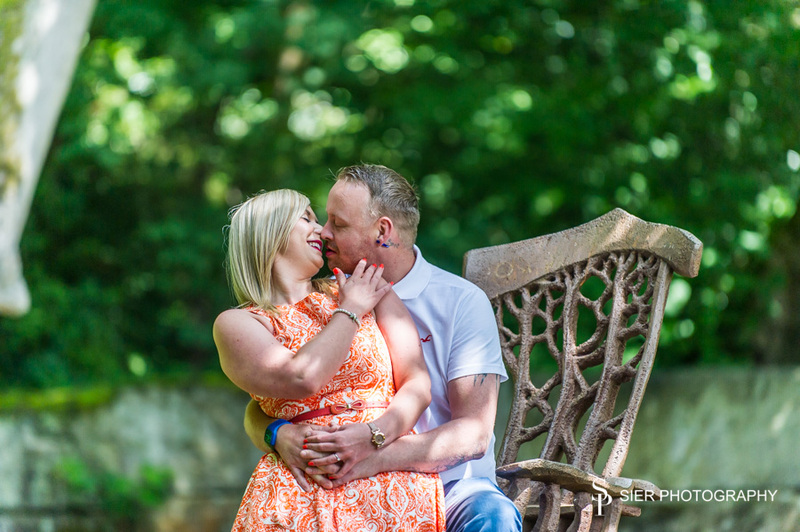 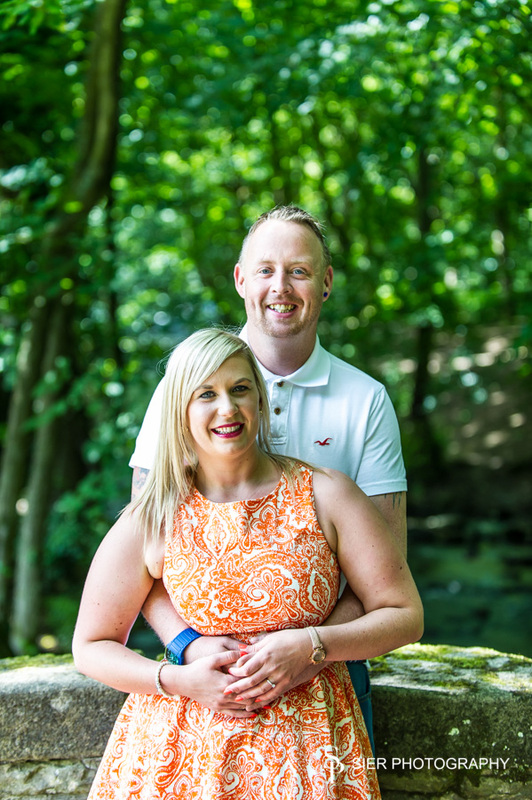 I’ve lived in Sheffield virtually all my life and had never walked along the Rivelin Valley until another engagement photo session a few weeks ago. 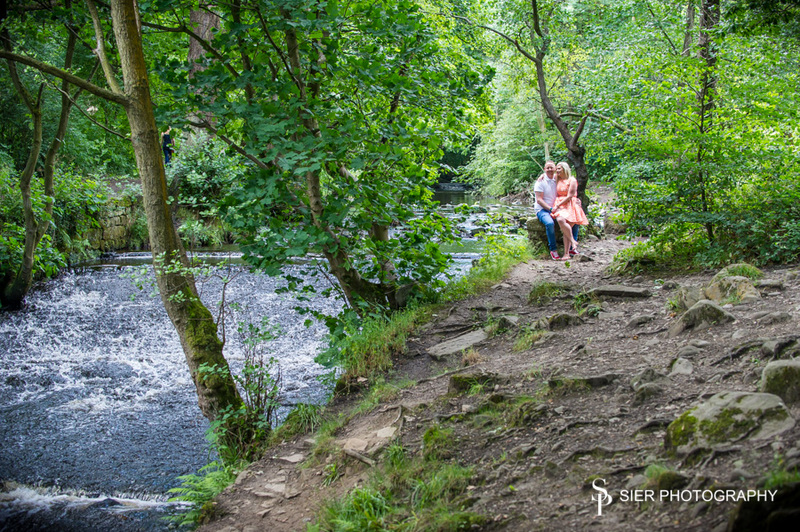 I must admit I’ve been missing out all this time as once you get away from the playground it is a beautiful valley to walk along. 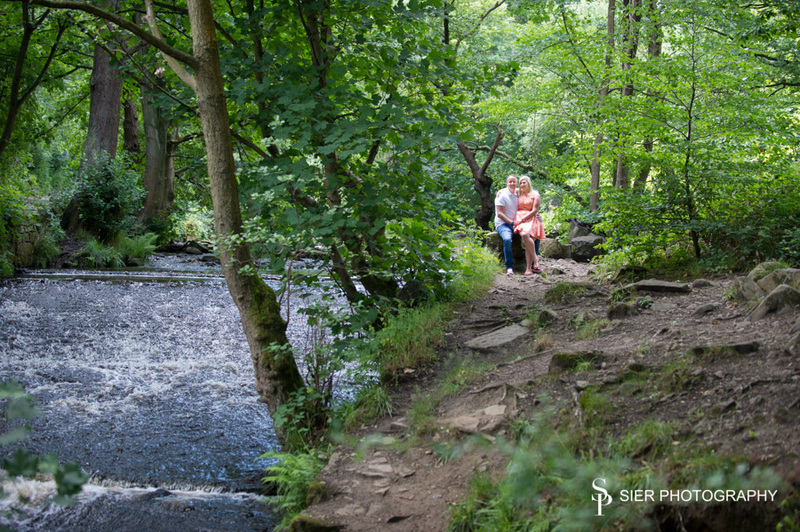 We had a terrific fun time with these two, I hope their wedding is as much fun!